WILSON EXCLUSIVE TALENT AND BRONX GUERRILLA PRODUCTIONS... Fighting Ignorance Through The Arts: N'KENGE STARS AS MARY WELLS IN "MOTOWN THE MUSICAL"! BRAVA! N'KENGE STARS AS MARY WELLS IN "MOTOWN THE MUSICAL"! BRAVA! 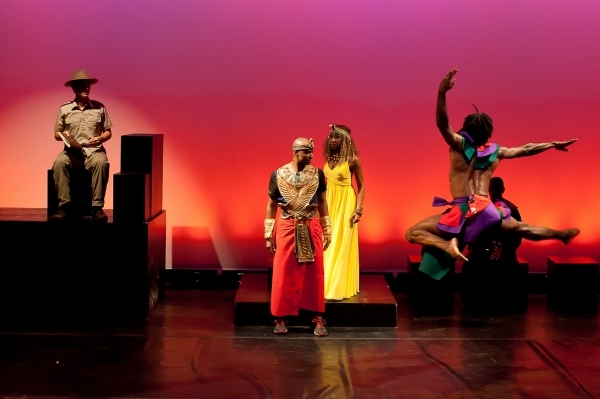 N'kenge in NYMF 2011 "Tut"
PERFORMANCE TROUPE? I THINK SO!